Cubic zirconia (or CZ) is the cubic crystalline form of zirconium dioxide (ZrO2). The synthesized material is hard, optically flawless and usually colorless, but may be made in a variety of different colors. 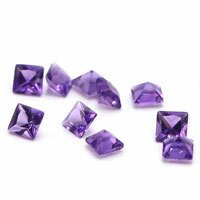 It should not be confused with zircon, which is a zirconium silicate (ZrSiO4). 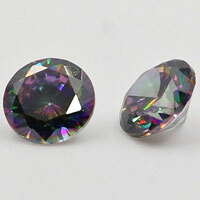 It is sometimes erroneously called "cubic zirconium". Zircon is often confused with Cubic Zirconia. 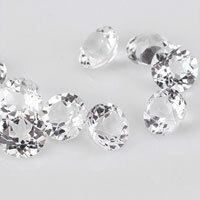 Cubic Zirconia, a synthetic, inexpensive Diamond simulant, resembles colorless Zircon and has a similar sounding name. However, the two are totally separate materials, and have no connection with each other. Although colorless Zircon may also be used as a Diamond fake, it is still quite valuable in its own right, as opposed to the cheap, synthetic Cubic Zirconia. Zircon often contains traces of radioactive elements in its structure, which causes it to be metamict. This unstable form of Zircon, called Cyrtolite, is characterized by rounded, almost domal crystals, which are usually dull or pitchy in luster. When heated, these metamict Zircon crystals become stable, and revert to their normal crystal structure. 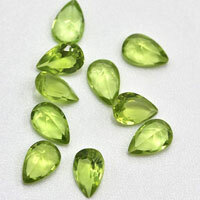 This also changes the color and transparency of the stone. 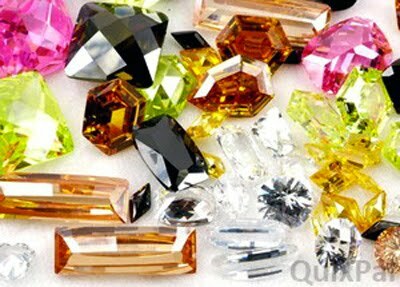 Most Zircon gems undergo this process of heating to make them transparent and colorful. 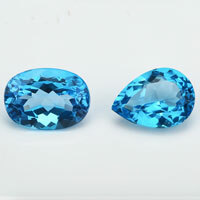 Even Zircon that is not radioactive can be heated to enhance its color and transparency. Radioactive Zircon that has undergone the metamiction process is occasionally called "Low Zircon", and stable Zircon with an intact crystal lattice "High Zircon". 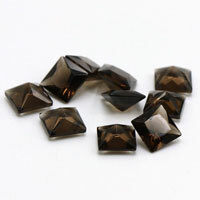 The dark brown to black color observed in most Zircon crystals is caused from iron oxide impurities. 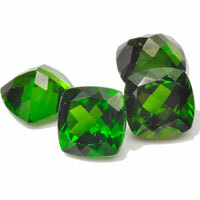 The green coloring in many rounded pebbles usually indicates the Zircon as the radioactive Cyrtolite variety. Zircon most often occurs in igneous environments, usually in granitic pegmatites. However, it does occur in metamorphic environments, as well as in placer deposits. 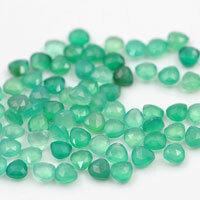 Most gemstone grade Zircon is from placer deposits, in the form of rounded, waterworn pebbles. 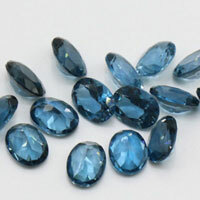 Zircon is a famous gemstone occurring in many colors. 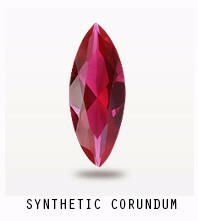 Its brilliant luster and fire, combined with its hardness and range of colors makes it a most desirable gem. Almost all Zircon gems are artificially colored by heat-treatment. 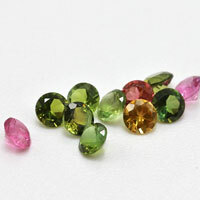 Many of its gem colors are rarely found naturally in such color. 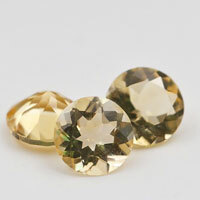 An interesting and strange habit exhibited in only few zircons is that their color darkens and their luster dulls upon prolonged exposure to sunlight. This effect can be reversed by giving the stones a second heat-treatment. 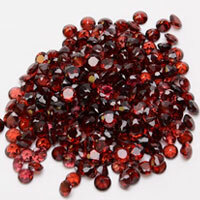 Zircon is a very popular gemstone, and gems of all different colors are cut from Zircon. 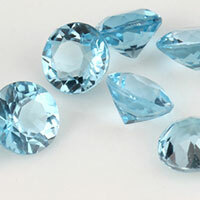 Zircon crystals are also popular among mineral collectors, especially collectors specializing in crystals. Zircon is by far the most important ore of zirconium, and it is also the most important ore of the rare element hafnium, which is often present in considerable quantities in zircon. In several localities, Zircon is also an ore of the radioactive element thorium. 0 Respones to "Zircon Gemstones are not Cubic Zirconia Stones"